Brushcutter cuts a clear path through the densest brush, grass and weeds over 8 feet tall, saplings up to 2.0 inches in diameter and other problem vegetation. 13 H.P. HONDA 270 LBS. 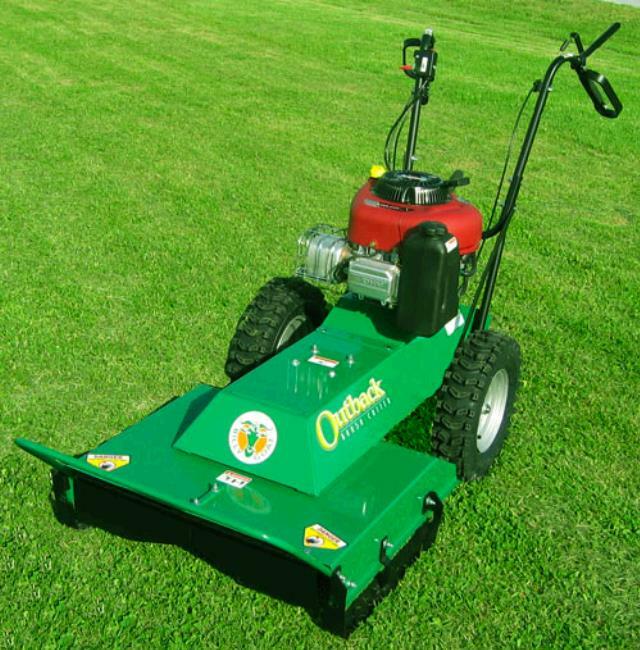 * Please call us for any questions on our mower brush cutter 24 inch inv. rentals in Santa Ana and Orange CA.